"Pavements That Speak Out Of Rich Surroundings"
We are into the Indian Natural Cobble Stones. These are generally used for pavements, landscapes, poolside etc. We are renowned as the leading manufacturer, supplier and exporter of superior quality Indian natural stones as cobble stone, pebble stone and mosaics. We offer a wide variety of the said natural stones in different textures and designs. Cobbles, pebbles and mosaics serves their beauty, elegance and an additional look to all the decorating needs with their unique characteristics. These natural stones are extracted directly from the earth’s crust and are well known for their rich look and royal texture. 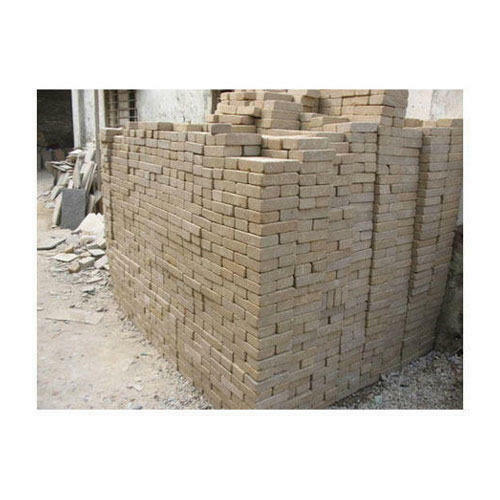 The available sizes are 100x100, 100x150, 150x150, 150x200, 200x200. The company exports the widest range of landscaping products being offered by any Indian company. Autumn Brown Stones is paving in all Indian colors in split form. We are having Stones, Granite, Sandstones, Marbles, Slabs, and Tiles as per requirement, size and design. 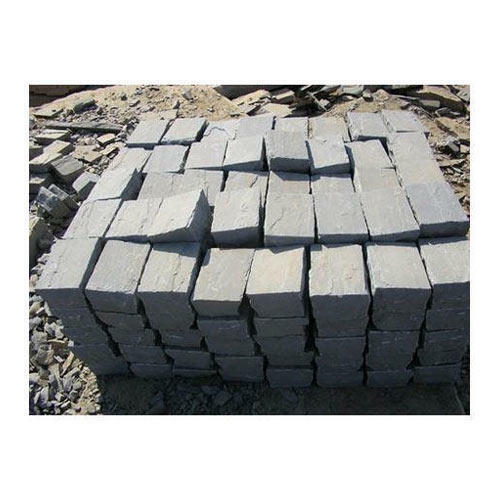 The company produces the Grey Cobble Stones from India and mainly exports cobble stones, kerbed stones etc. It is a grey sand stone paving. 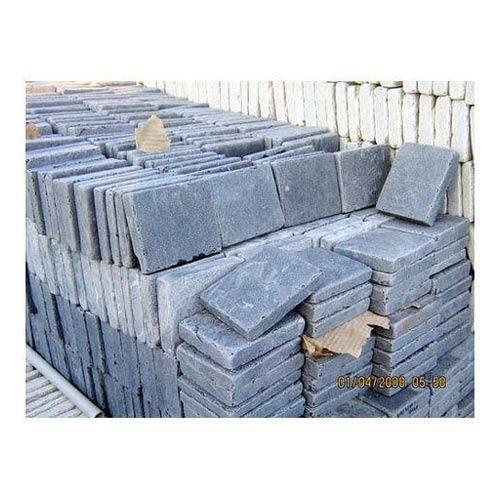 This grey cobble stones is using as a flooring tiles, platforms, gardening, parking etc. These are used for parking, swimming and walking etc. We are offering Red Granite Cobbles to our clients. The company exports the widest range of landscaping products being offered by any Indian company. The company exports the widest range of landscaping products being offered by any Indian company. 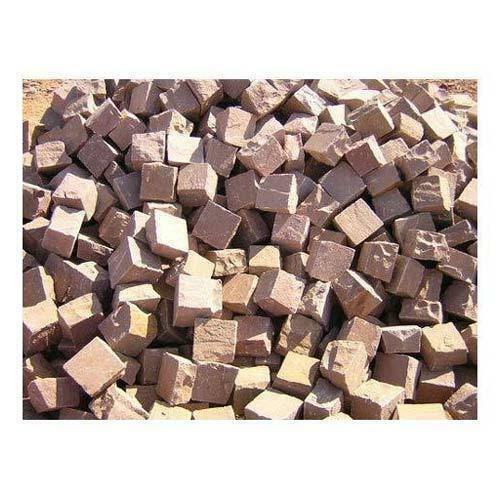 Brown Sand Stone is paving in all Indian colors in split form. We are having Stones, Granite, Sandstones, Marbles, Slabs, and Tiles as per requirement, size and design. The company exports the widest range of landscaping products being offered by any Indian company. 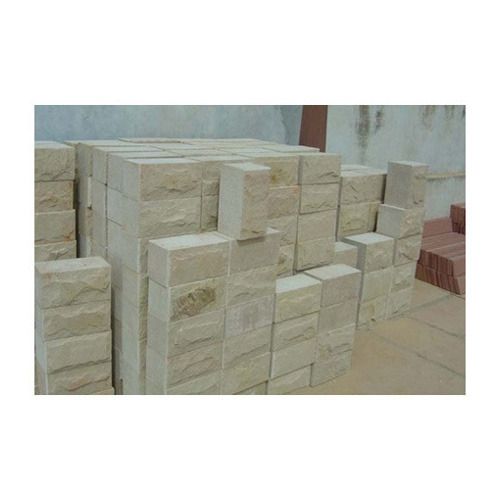 Dholpur Beige Stones Walling Blocks is paving in all Indian colors in split form. We are having Stones, Granite, Sandstones, Marbles, Slabs, and Tiles as per requirement, size and design. The company exports the widest range of landscaping products being offered by any Indian company. Cudappa Cobble Stone is paving in all Indian colors in split form. We are having Stones, Granite, Sandstones, Marbles, Slabs, and Tiles as per requirement, size and design. We are offering Black Tumble Stones to our clients. The company believes that the customers deserve the best value for their investment therefore, the Company remains committed to offer quality products to the clients. We closely monitor the entire business activities so as to ensure high standards in our products and services, thereby, seeking to achieve total customer satisfaction. 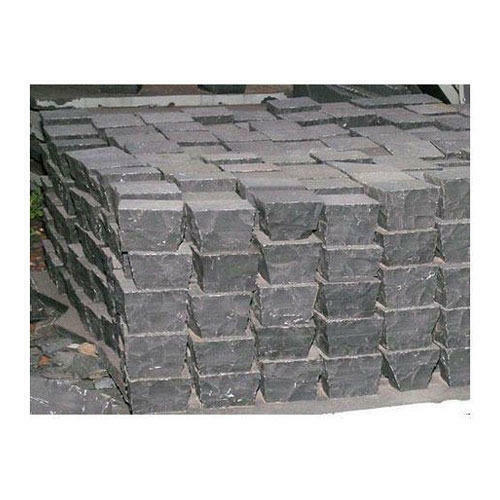 Looking for “Natural Cobble Stones”?